The primary function of a screen is to keep insects out of your home. For this reason, window screens are also sometimes called insect or fly screens. 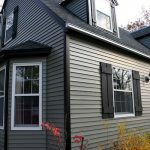 Recently, manufacturers have made a concerted effort to increase the scope of window screen installations. They are now more common, not just for windows, but doors and porches as well. New screens are functional and decorative in ways never considered before. Solar screening is a unique woven mesh that can block up to 90% of the sun’s hot rays, lowering cooling costs and reducing the damage to carpets and home furnishings. It is excellent for use on windows, doors, and porches. Sun shading is made of strong, extremely durable, vinyl-coated polyester fabric. It needs only occasional cleaning with mild soap and water. One thing homeowners may lament about their screens is their unpleasant appearance. A plain mesh with a thin metal casement isn’t usually a highly-prized decorative element. 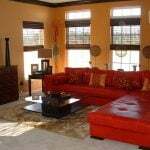 Colored and decorative screens help make your window opening fit your decor even when your windows are open. 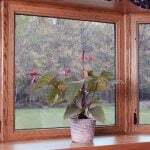 You shouldn’t have to feel reluctant or ashamed to open your windows. Retractable Window Screen: Retractable screens typically look and act like window shades, except they function as insect screens. They can be made invisible at the homeowner’s whim. They will fit almost window opening and type. Sliding Window Screen: Sliding screens are the standard for movable screens. Less versatile, but also less complicated than a retractable screen, they fit most homeowners’ needs. They can slide horizontally or vertically. They can have exterior or interior mounts and can fit any window opening. 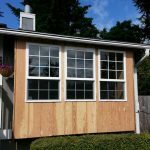 Hinged Window Screen: A hinged screen doesn’t offer some of the advantages of retractable and sliding screens, but it has its place. It still offers easy cleaning access and fire exit, and a high quality screen will protect your window from vandalism and storm debris. Be sure to consult a professional regarding screen replacement costs as well, to ensure future, and often inevitable, prices for your screen of choice are within your means. 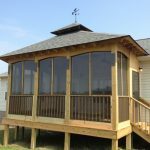 Too many homeowners have simple, immovable screens for no better reason than they were easy to install. 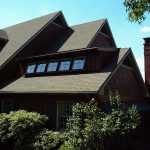 Nearly all window screens are available precut and preassembled, though it is possible that even preassembled screens will need some work depending on your window opening. 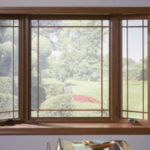 You may be able to install new window screens on your own, regardless of the type of screen you choose. Before you haphazardly charge into any home improvement project, though, you should get an estimate from a contractor. The cost of a window screen installation may not be nearly as high as you imagine. 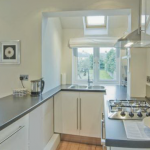 Need to find a pro for your Screen Installation? Windows: Let the Light Shine In!